The Ashram welcomes you to create your own personal retreat during the time when no other special programs are planned. 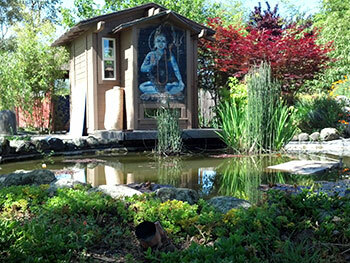 The Ashram is an ideal environment personal reflection and self-growth. The daily schedule, which includes morning and evening meditation, yoga classes, teachings and other offerings, can easily be assimilated into your own personal retreat. Please contact [email protected] for availability and more information.